foodservice magazine’s Kraft Heinz Burger of the Year awards are searching for the best burgers that grace Australia’s menus, and to reward the innovators who are taking the country’s burgers to the next level. With burgers, the options are endless, from old-school milk bar renditions to pulled pork sliders, fish burgers or even vegetarian options. Do you have a knockout burger set to steal the title in 2019? It may be your own or a colleague’s. Nominate that burger now in foodservice magazine’s Kraft Heinz Burger of the Year awards and have it recognised as one of Australia’s best. The winning burger and, and its creator, will be profiled in foodservice magazine and on the foodservice website, seen by over 17,000 local foodservice professionals. 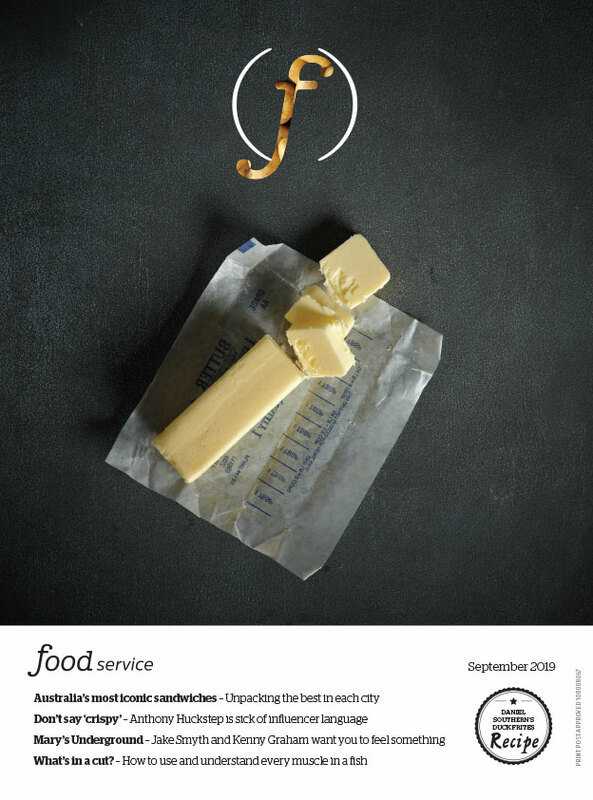 Winners will be announced in the July 2019 issue of foodservice magazine. Terms and conditions: Only one entry required per dish. All dishes will be considered equally, regardless of number of nominations. A panel of industry experts will review all entries and a short list of finalists will be made. The finalist’s dishes will be judged on the site and sampled and assessed on a number of criteria including presentation, flavour, texture, creativity, technique and value for money.